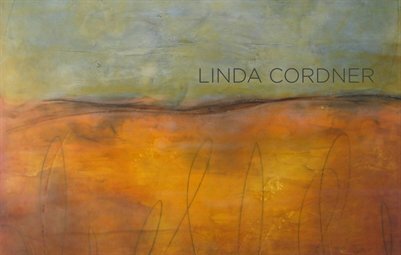 A catalog of the encaustic paintings of Linda Cordner. Chronicles work created over the last 3 years in the age-old technique of painting with wax. 5.5" x 8.5" softcover.